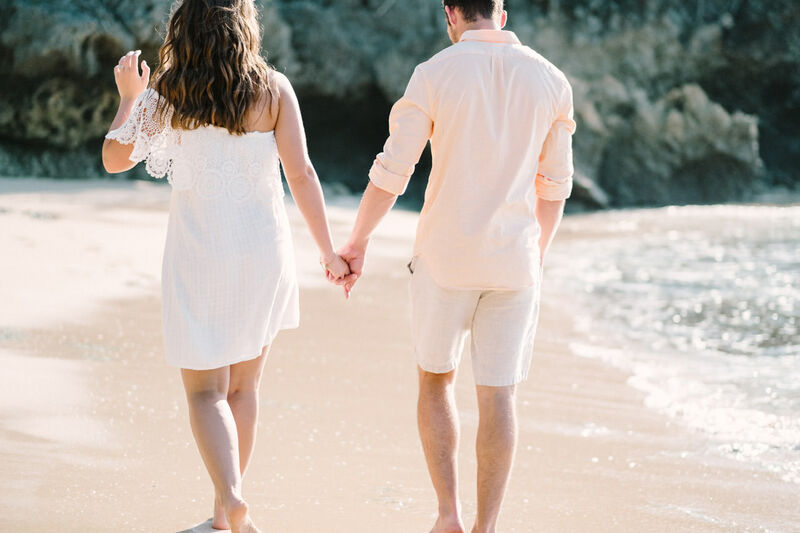 Summer is here, and with it? 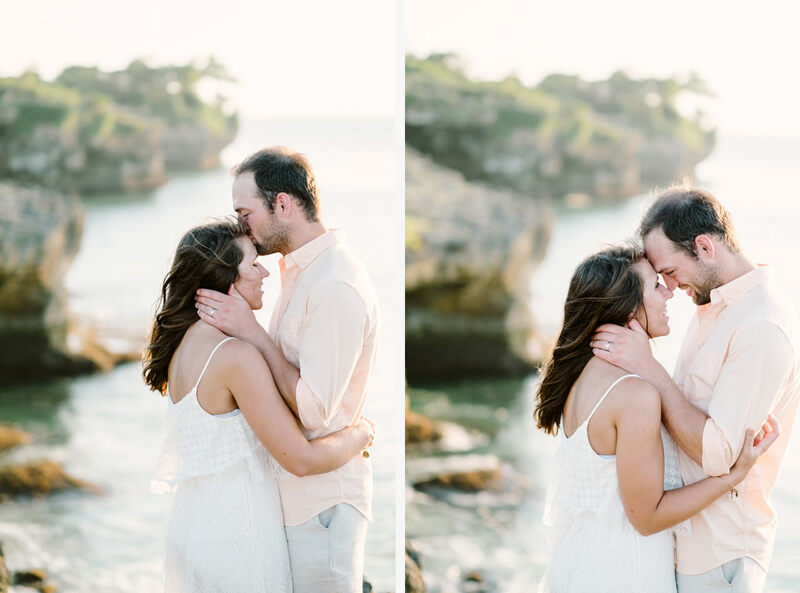 Honeymoon Photography at Jimbaran Beach of Chris and Megan whose just recently tie their knot at their hometown in Minnesota, USA. 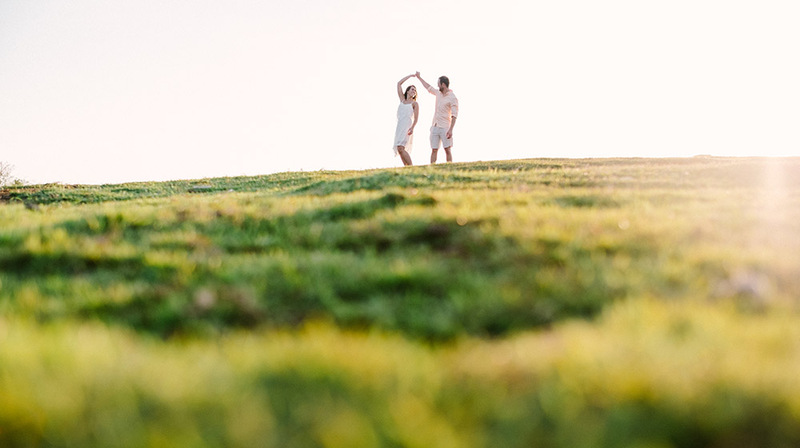 Two of the most relaxed, easy going and fun loving people around. 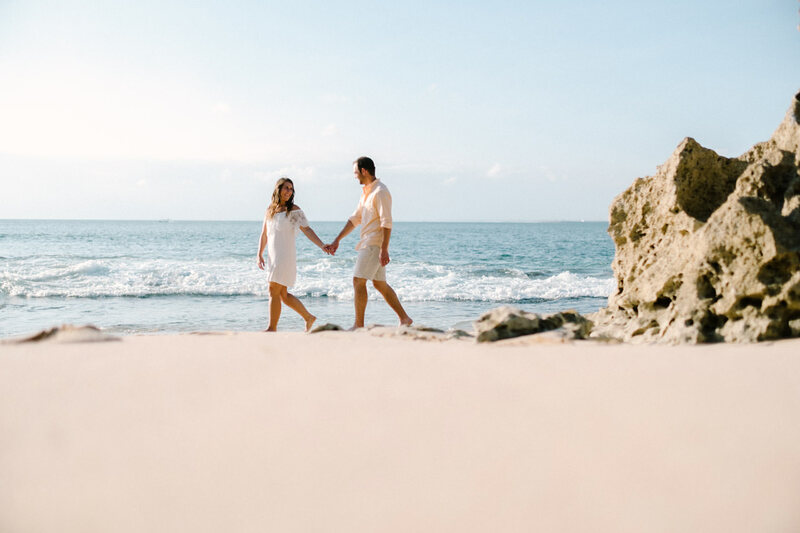 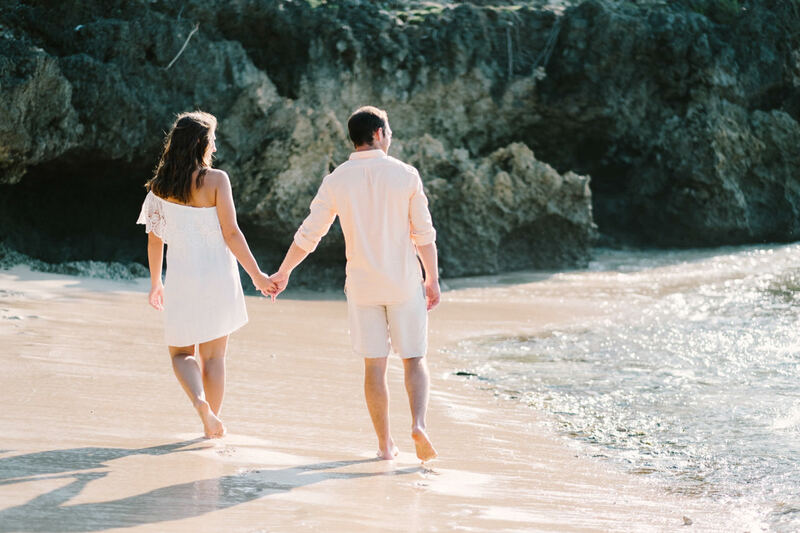 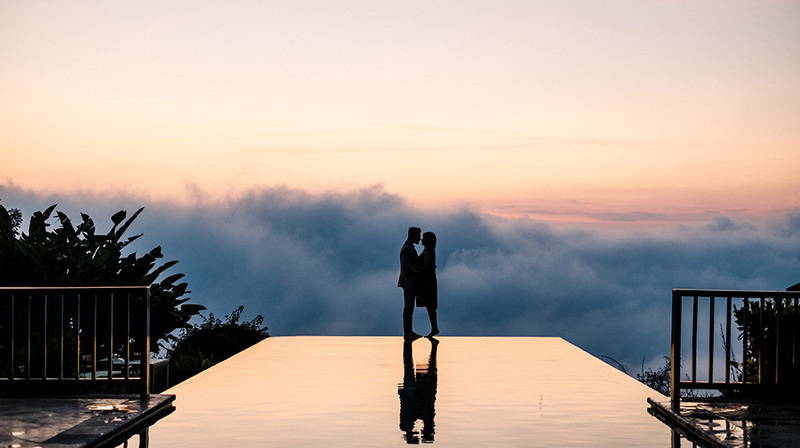 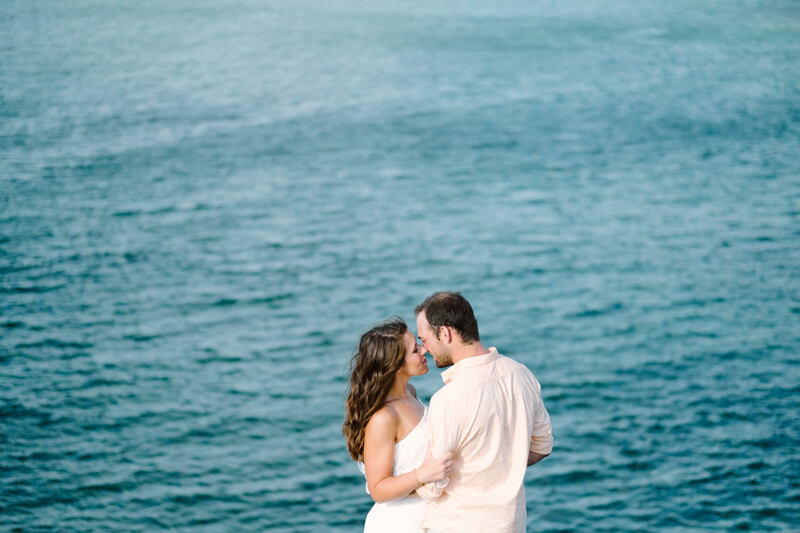 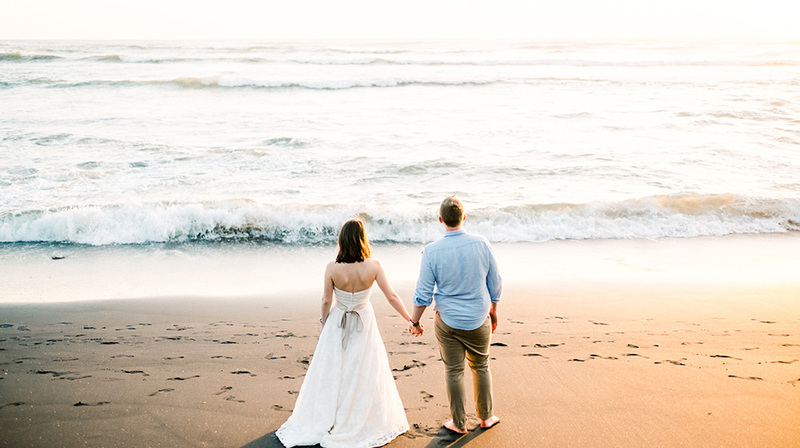 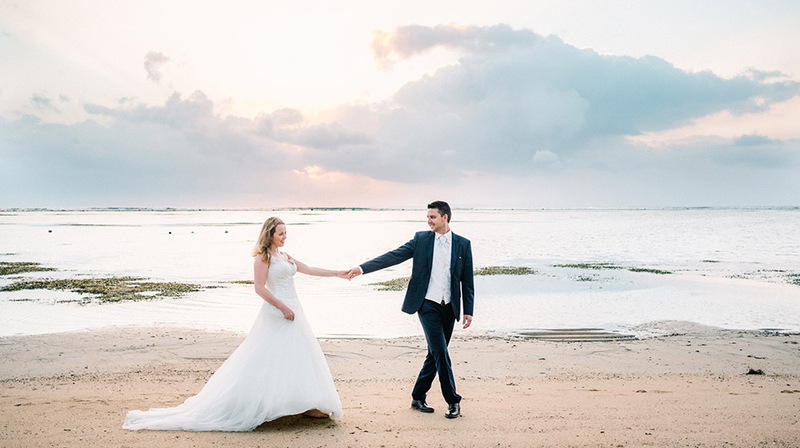 Jimbaran beach and the famous Jimbaran Bay are located on Bali’s southwestern coast of the narrow isthmus connecting the Bali mainland and the Bukit Peninsula it’s a perfect location to do a honeymoon photography. 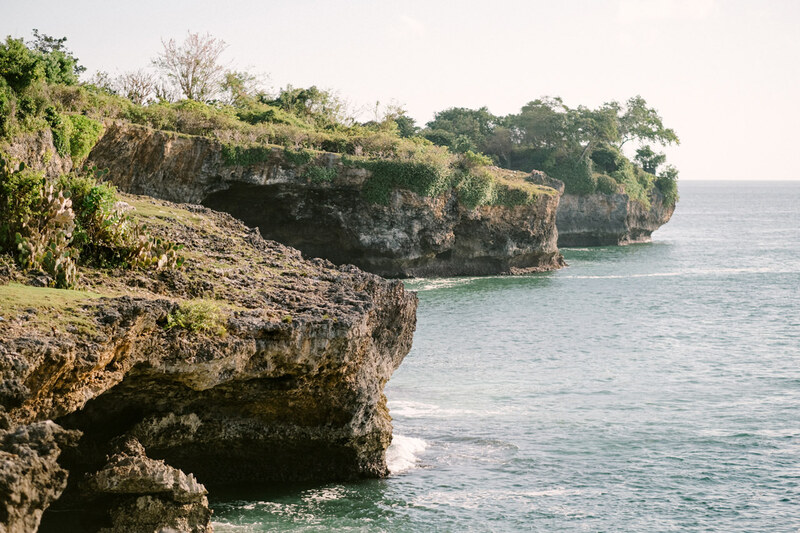 The beach and the bay of Jimbaran offers small secluded areas, where tranquility and peace are the perfect antidote to a stressful world. 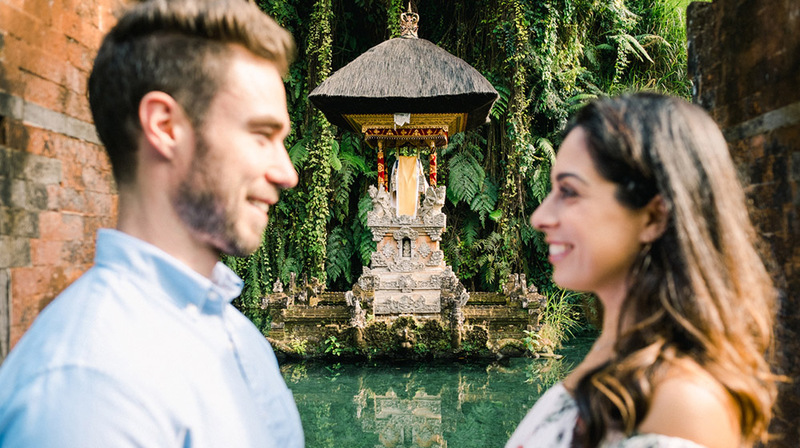 The land gently slopes away from the beach revealing exclusive celebrity haunts hidden under a canopy of leafy tropical forests. 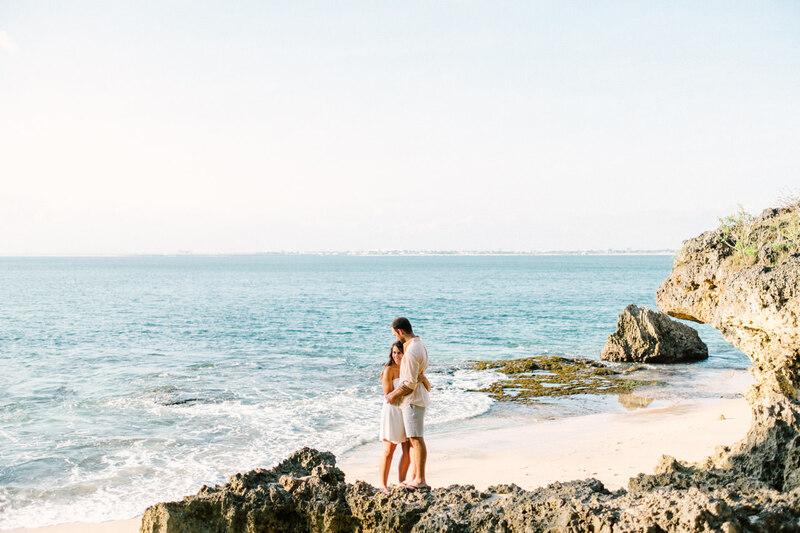 Jimbaran Beach is also known as the home of luxury hotels, the likes of the Four Seasons Resort at Jimbaran Bay, Ayana Resort and Villas and the InterContinental Bali Resort & Spa. 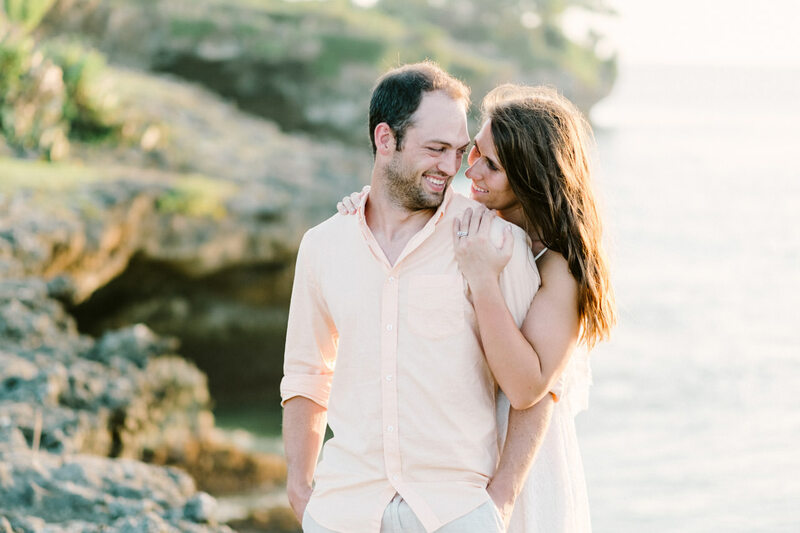 Shooting a honeymoon photography at Jimbaran Beach is best at sunset time around 4 – 6pm to get the best soft golden sunset colour, the entire scene will become so dramatic. 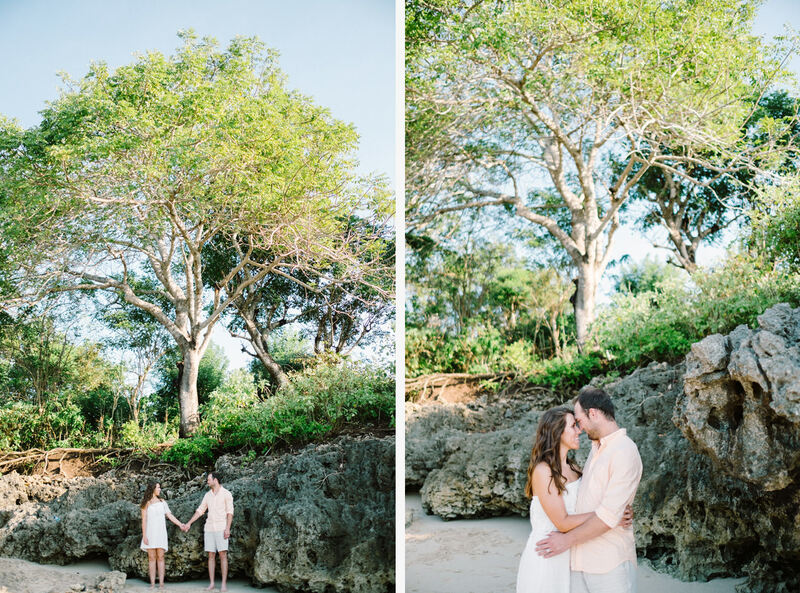 The light was golden and soft and we pretty much had an entire beach to ourselves for the photos. 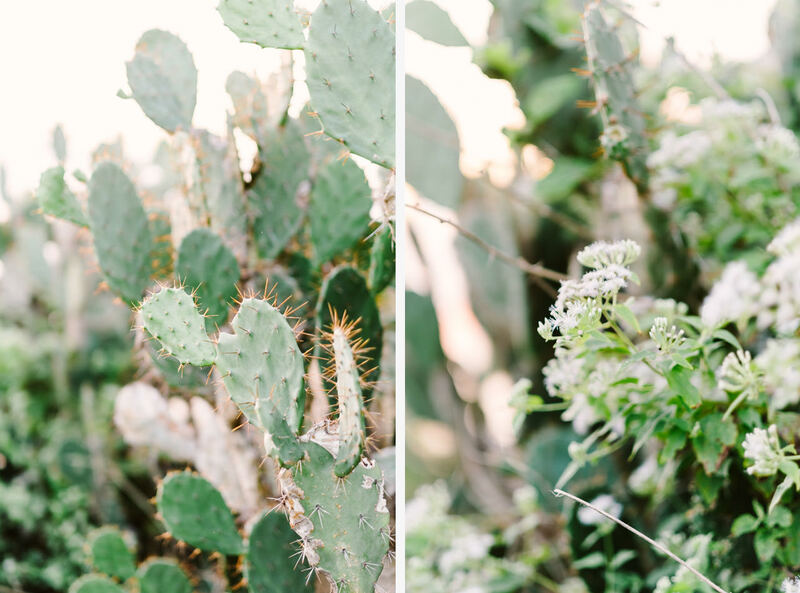 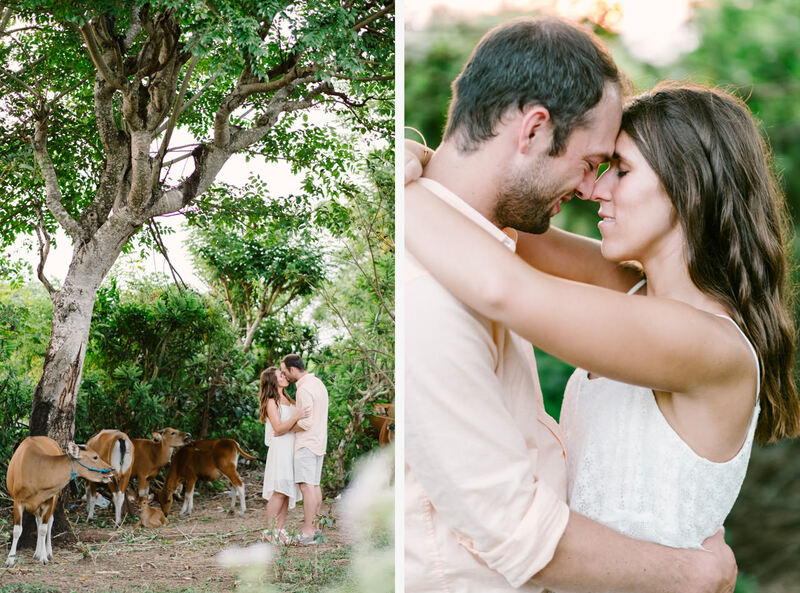 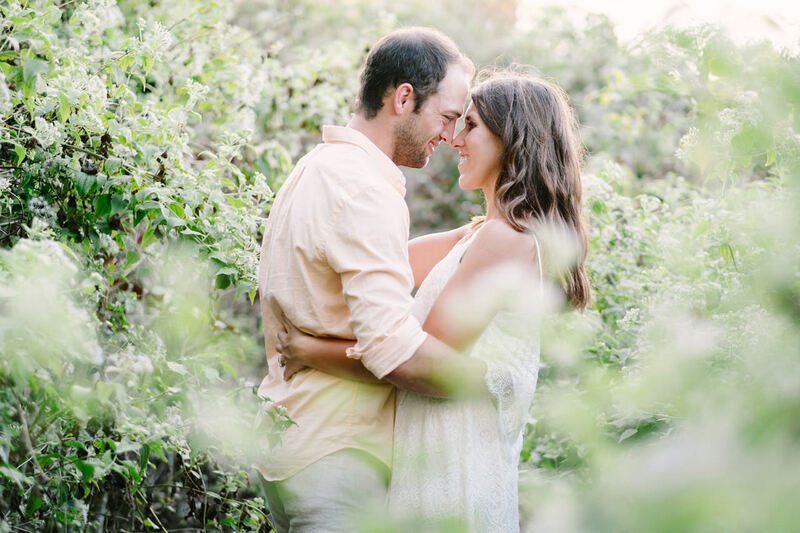 In this location we can also find a lot of cactus plan and a lot of green bush, the perfect backdrop for your honeymoon photography!